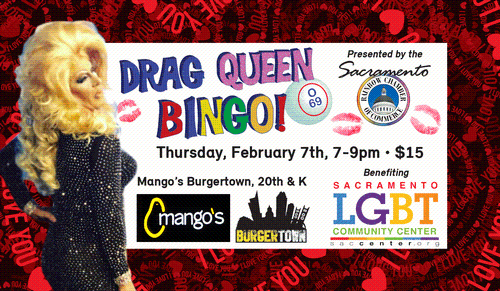 Join us for another round of wild & wacky fun at Drag Queen Bingo, benefiting The Sacramento LGBT Community Center. Just $15 for 8 games. 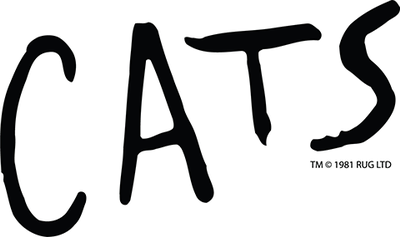 Remember to come early and save a seat--we sell out every month! 2 Special Prize Packages from Broadway Sacramento! Bingo Cards go on sale at 6:30 p.m. Cash only, please!